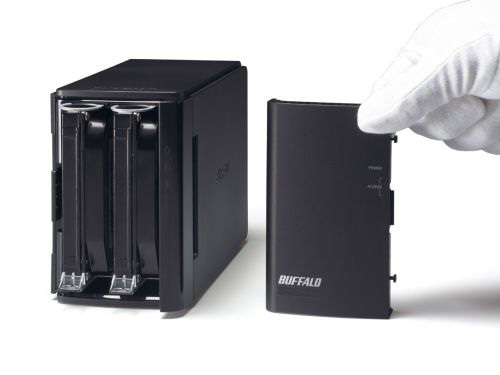 Buffalo Technology extends its multimedia external hard drives family and launches two USB 3.0 supported devices – the DriveStation Duo and DriveStation Quad. 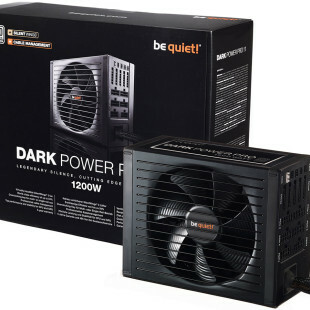 Aimed for use for the home or small office that requires large amounts of storage space, these two multimedia, eSATA & USB 3.0 devices have removable front panel for easy replacement of drives when required and feature ‘AutoPower’ function that turn on and off the devices along with your PC, reducing power consumption. 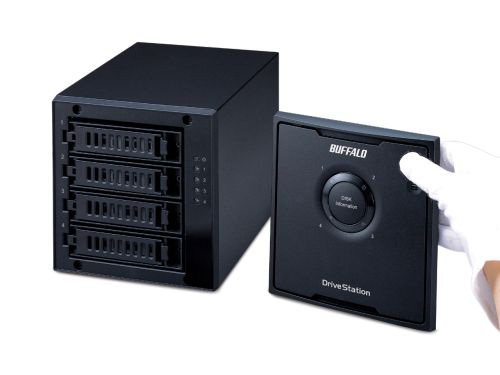 The DriveStation Duo is a two-drive, two-bay RAID enabled drive with RAID 0 for performance and RAID 1 for redundant storage, it is available in 2TB, 4TB and 6TB capacities. The DriveStation Quad is a four-drive, four-bay RAID enabled drive with RAID 0 for performance and RAID 5 or 10 for redundant storage, available in 4TB and 8TB, will also be available in 12TB later this year. The DriveStation Duo is available now and the DriveStation Quad will be available for purchase from March.